We deliver unsurpassed personal service as consultants and fiduciary agents as our clients make important life decisions by way of their investment in real estate. 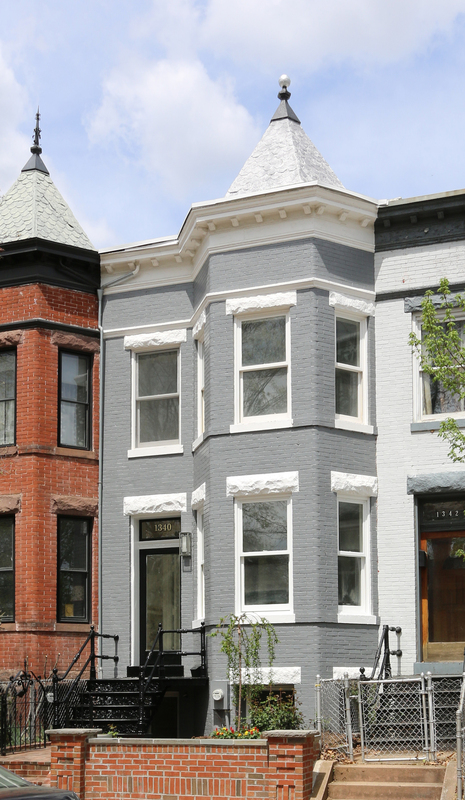 We work hard to provide expert advice on: Washington area neighborhoods, home styles and structures, renovations, repairs and improvements, contractual term negotiations, debt financing, and strategic investment. We LIVE and LOVE our community! Our lives are deeply rooted in Washington, DC, and these are some of the local organizations and charities the Joel Nelson Group, and our team members, donate to each year.